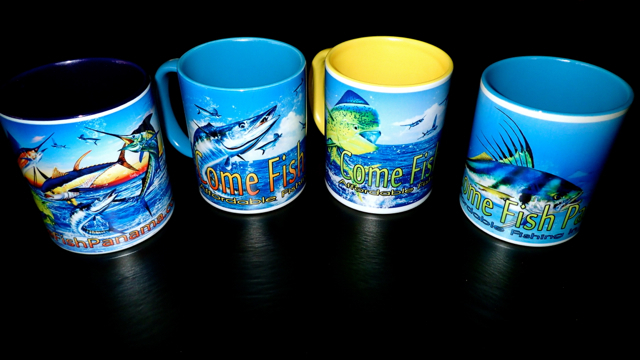 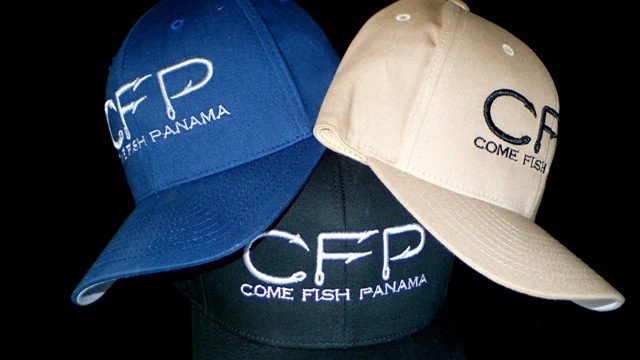 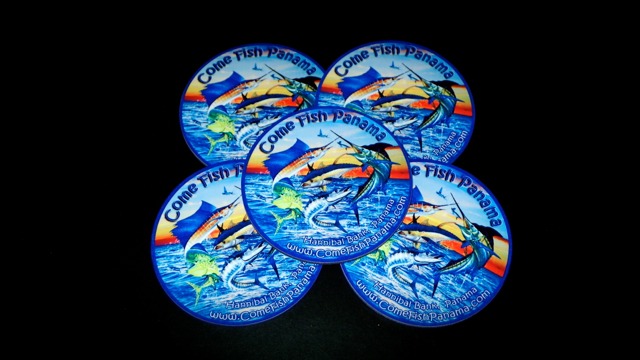 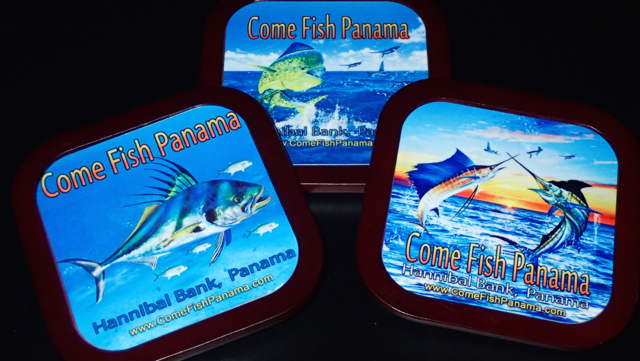 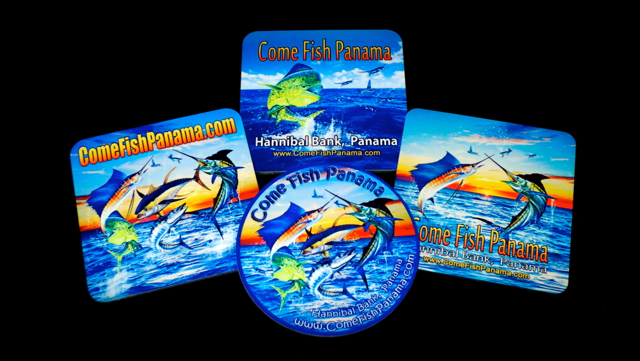 Come Fish Panama Merchandise & Apparel is available now. 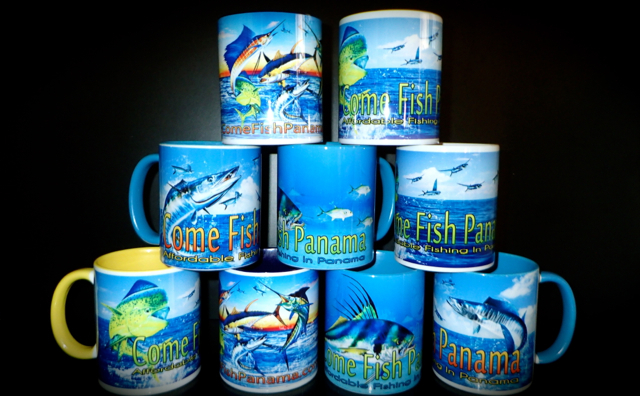 We have affordable gifts and gadgets as well as fishing shirts short/long sleeve in 100% cotton and dri-fit. 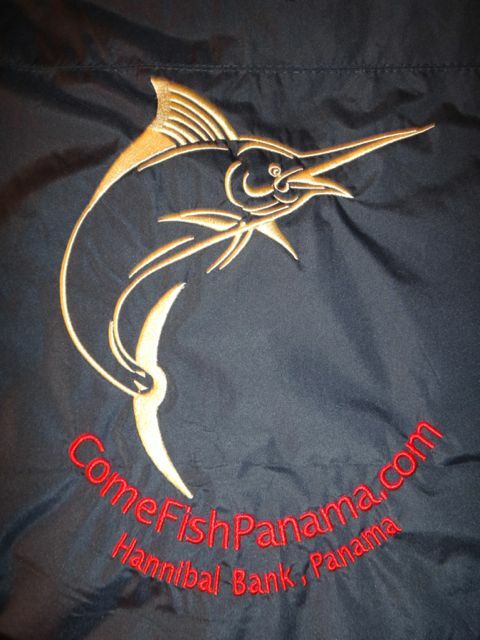 Along with Polos with logo, weather jackets in Marlin, Tuna, Dorado, Roosterfish, Wahoo and Cubera Snapper. 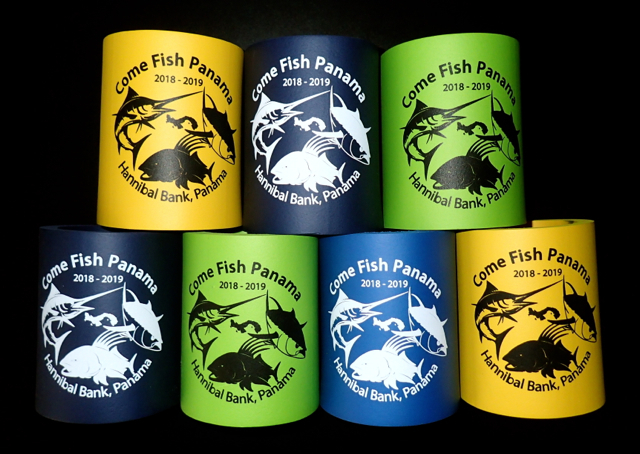 Hats, Visors, Can Koozies, Bottle Koozies, Coffee Mugs, Thermos Travel Mugs, Decals and more.